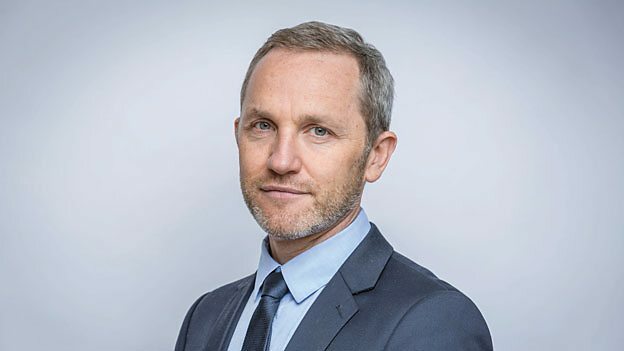 Things are heating up in the GBBO storm as BBC’s director of strategy and education James Purnell is trying to ‘prove’ something about Bake Off to Channel 4’s chief creative officer Jay Hunt. In the Royal Television Society’s first slightly uncivilised conference, the two media bosses got up in each other’s grills about whether Bake Off was ‘stolen’ and if Channel 4 was sufficiently regulated. Purnell said that Channel 4 was ‘too lightly regulated,’ calling for the ‘chasm’ between the two publicly owned broadcasters to be closed. Although Channel 4 is a public service broadcaster, Hunt was quick to remind Purnell that they do not receive any taxpayer money and are commercially self-funded. 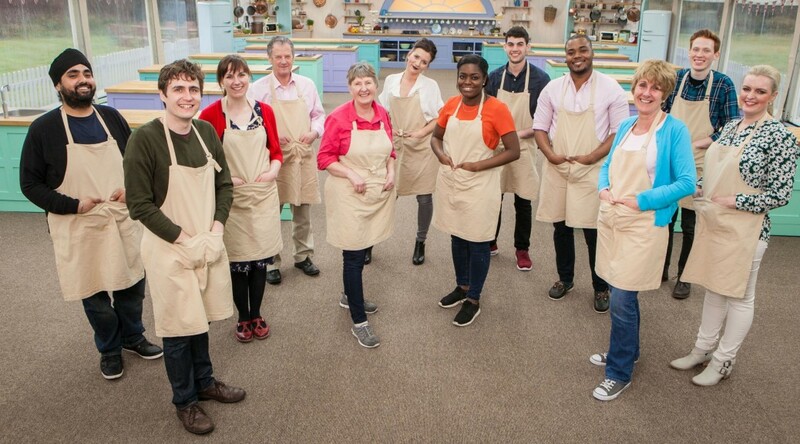 I understand that you feel grieved about Bake Off but it’s worth remembering that the BBC lost Bake Off. Channel 4 didn’t take bake off. And the crowd gasped as the chiefs exchanged some blows. Hunt explained how it was the fault of BBC for perpetuating a ‘dysfunctional’ relationship with Bake Off‘s producers. Mary Berry, Sue Perkins and Mel Giedroyc decided to quit the show and remain with the BBC, which is currently working on a rival format. Purnell argued that the outbidding of the BBC fanned the flames of those who want to privatise it. I think they really ‘knead’ to let this one go now (sorry).